Furnishing a new home is possibly the most exciting part of the homebuying process… Which sofa? What bed? Colour scheme? Accessories? For first time buyers, while it may be exciting, it can also be a bit daunting. And when you’ve only got limited space, it’s even more important to get it right. A Pocket home is our customer’s castle, and before you even move in it has the makings of a home. 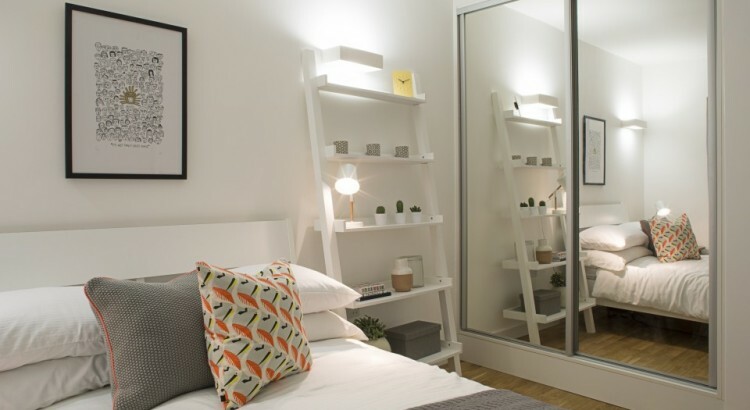 We’re really proud of Pocket’s carefully planned interior layouts, which maximise the space and flexibility residents have for their furniture. We use neutral colour schemes so you can add furnishings in the hues you choose. 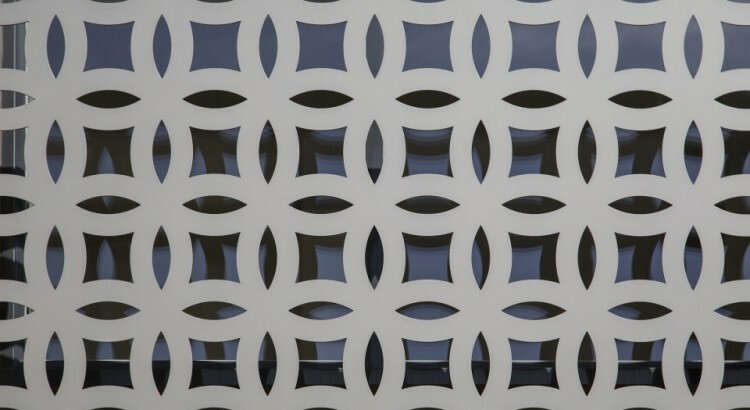 And we have built-in wall lighting to give you a great ambience. Finally, we provide plenty of storage so you can tidy away the clutter. Take a peek at our latest show home in Western Road UB2, which has just been designed by our friend Kelly at Birdy Design, using a mixture of owned, found and bought pieces. 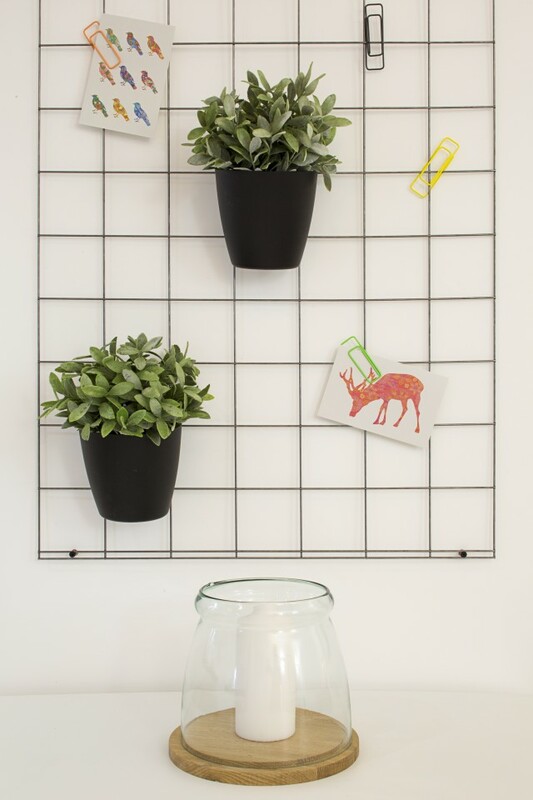 Just like our first time buyers, at Pocket we like to keep our costs low and make the most of anything that we already have, so Kelly had a pretty tricky task as we asked her to re-use quite a few items of furniture that we already had in storage. 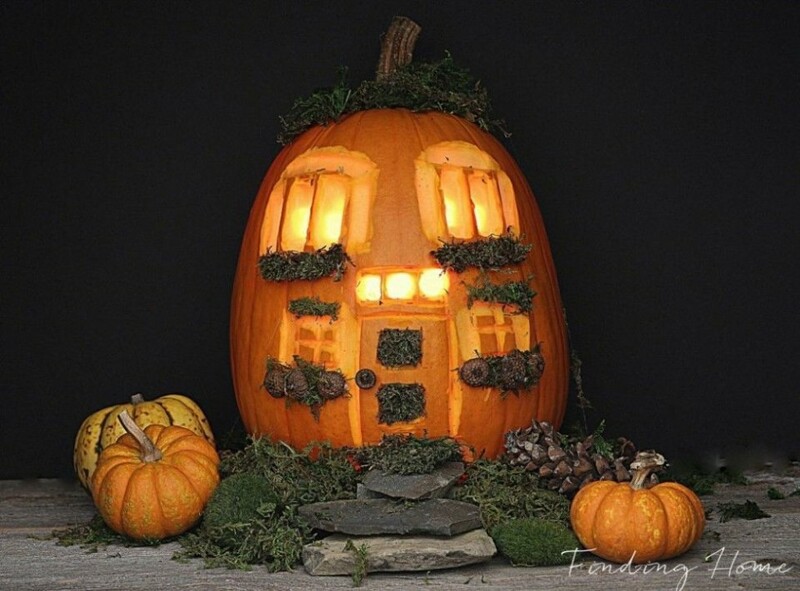 Becoming a homeowner means all sorts of things – one of which is having your very own front door to showcase your pumpkin-carving skills. 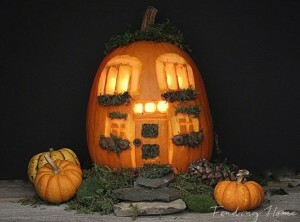 It so happens that tomorrow, Saturday 31st October 2015, is Halloween, and we have invited nearly 30 potential buyers for our latest development in Western Road UB2, Southall, to visit our Camden show flat. 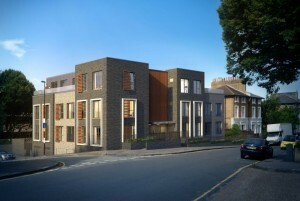 We have back-to-back appointments, and while the launch has absolutely nothing to do with Halloween (although we may have some spooky sweets to keep our sales team and their visitors going through the busy day), it could mean that the 1st phase of Western Road UB2, sells out before the trick or treating starts! 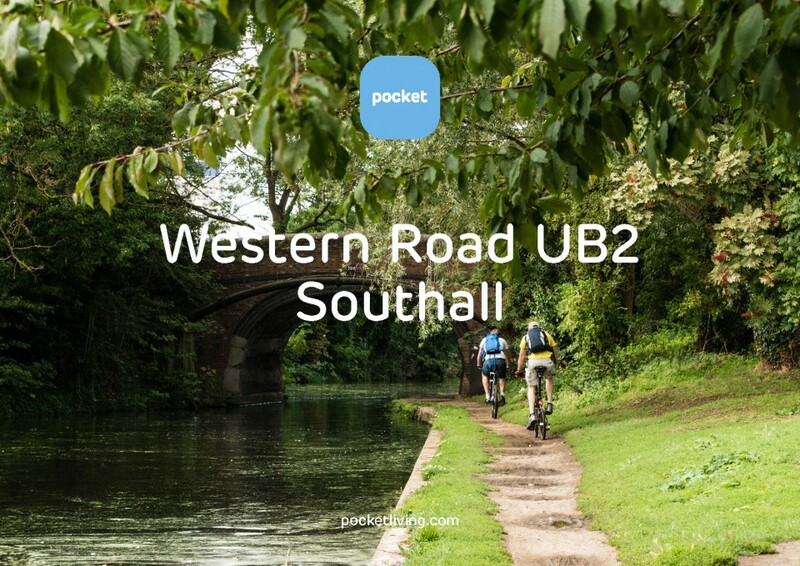 Pocket’s latest development Western Road UB2 has launched! We’re really excited about our new Pocket community, located right in the heart of vibrant Southall. 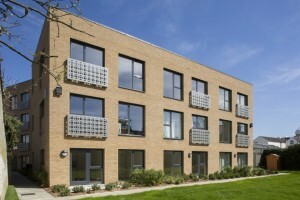 Our building was designed by the well-known architectural practice JTP, and contains 36 compact one bedroom apartments, all available for sale to first time buyers at the discounted price of £165,000 – it’s a great way to get your foot on the housing ladder. Each home is a perfectly-formed 38m2 with kitchen-living room, double bedroom, shower room, and heaps of built-in storage. There’s a huge garden to the rear, perfect for practising your gardening skills and meeting the other residents, all of whom will be owner-occupiers too. Pocket’s out & about this autumn! There is a huge need for affordable housing in London. The young, hardworking Londoners who make our city tick cannot live near where they work. City makers are keen to save up and get on the housing ladder but costs and prices are just rising year on year and wages aren’t keeping pace. 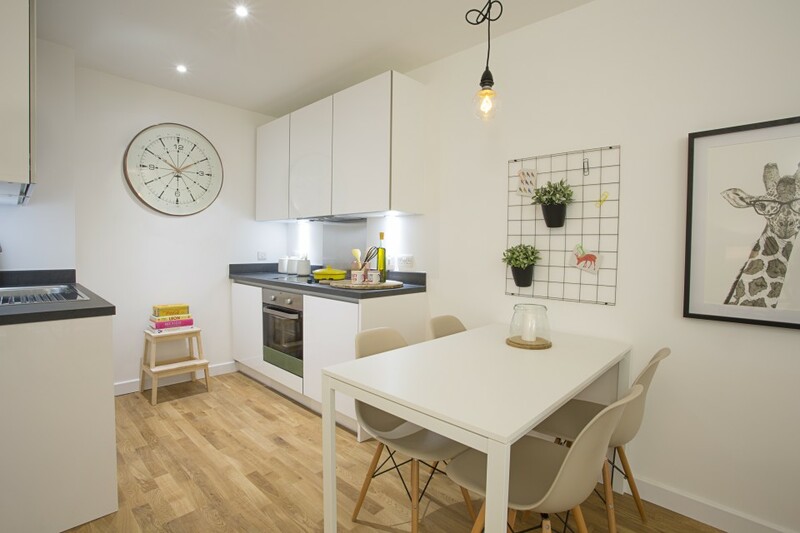 But Pocket has a great solution: our homes are close to transport links, sold with at least a 20% discount to market and are 100% owner-owned. 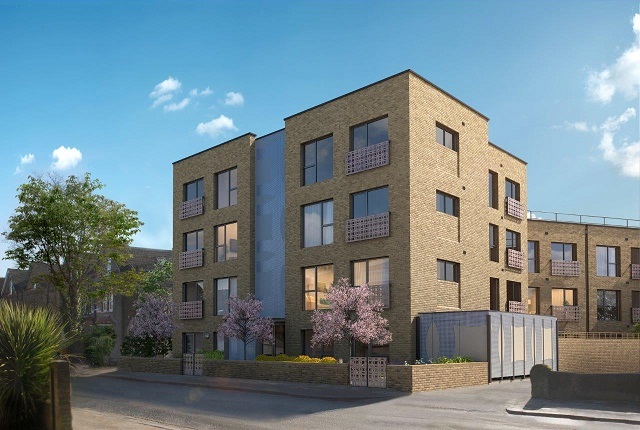 Our newest development Western Road UB2 (pictured above) is launching for sale this month and consists of 36 one bedroom Pocket homes in Southall, in the borough of Ealing. With their hefty discount, cleverly designed interiors and generous communal gardens they are going to sell fast… so we are out and about this autumn spreading the word and making sure as many city makers as possible have the opportunity to buy these Pocket homes. We’re launching more schemes across London later in the year and into 2016, so even if Ealing isn’t your area, come and say hello! London’s a big place, and most developers think big when it comes to land. Big regeneration opportunities with big profits attached. At Pocket, we take a different approach. 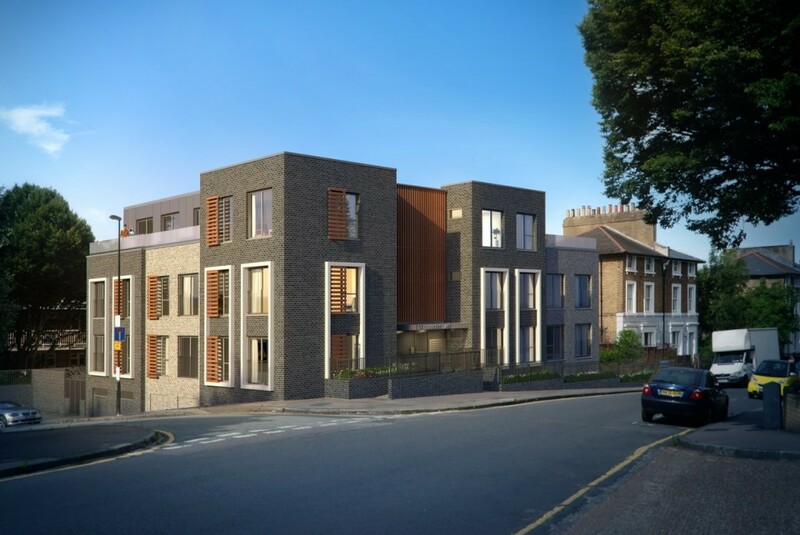 Our mission is to provide as much affordable housing as we can on a site, so we tend to favour ‘infill’ sites; land that either doesn’t have any particular purpose, or is no longer used for the purpose it was previously intended. Idle land. 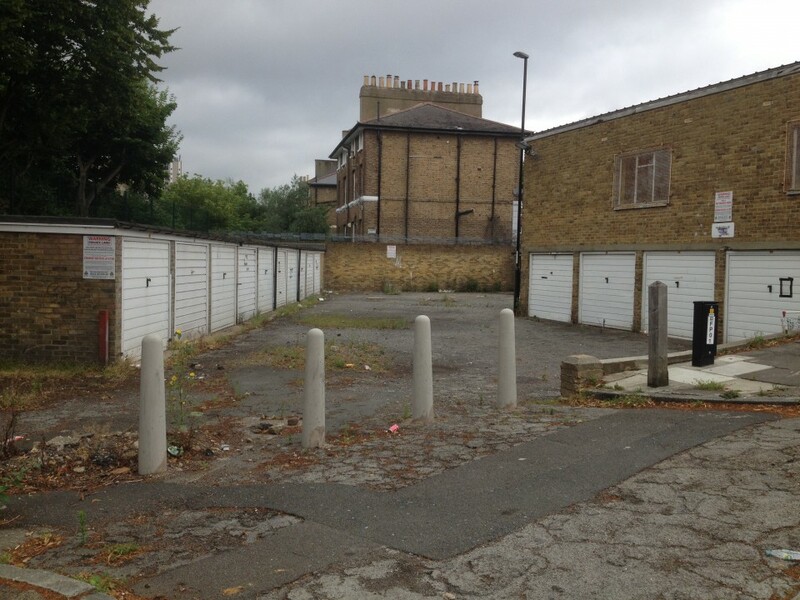 This includes old garage sites which have become under-used storage facilities for junk, community centres which are not used by the community any more, or just spaces between buildings. 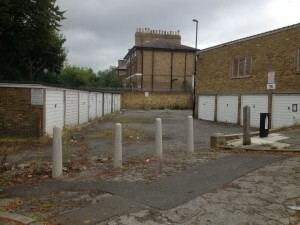 This site in Marischal Road SE13 is perfect for Pocket. 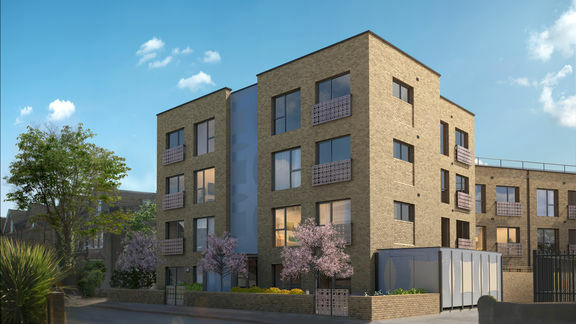 We’ve designed a scheme that brings 26 Pocket compact apartments to Lewisham, just a stone’s throw from the bustling market, shopping centre and excellent transport links of Lewisham DLR and overland. We’re starting construction in August 2015, with sales going live in Spring 2016.